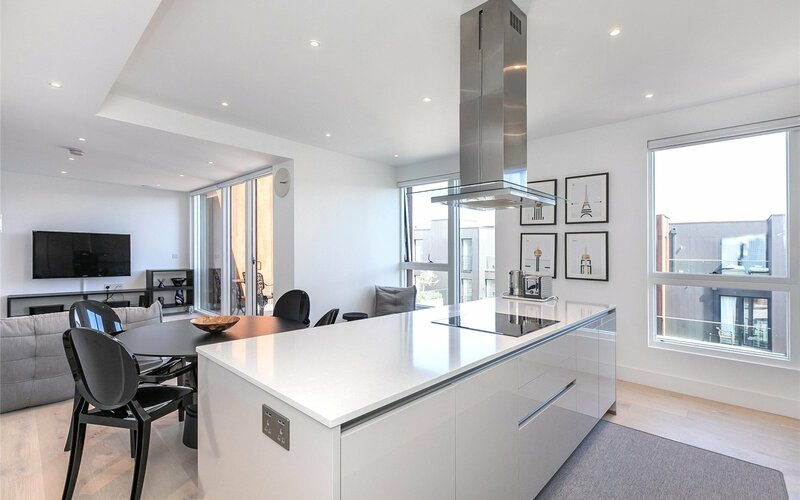 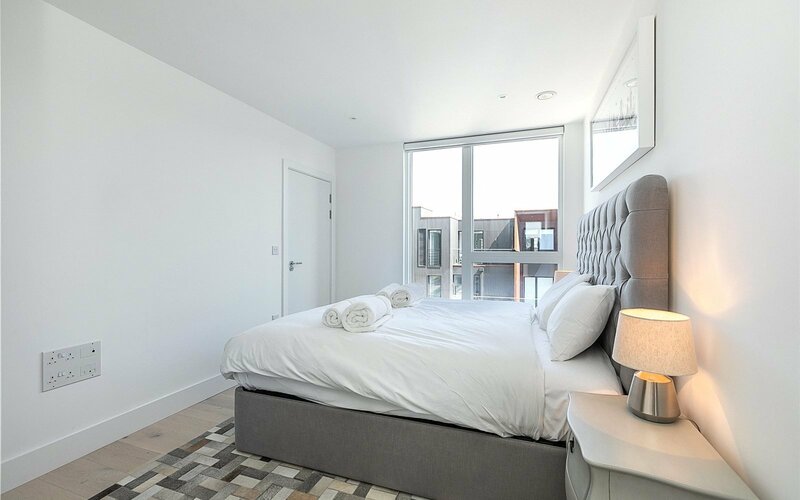 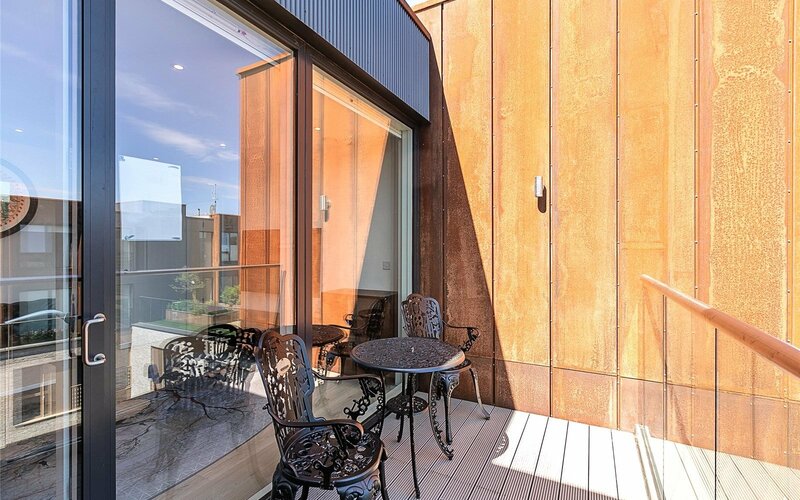 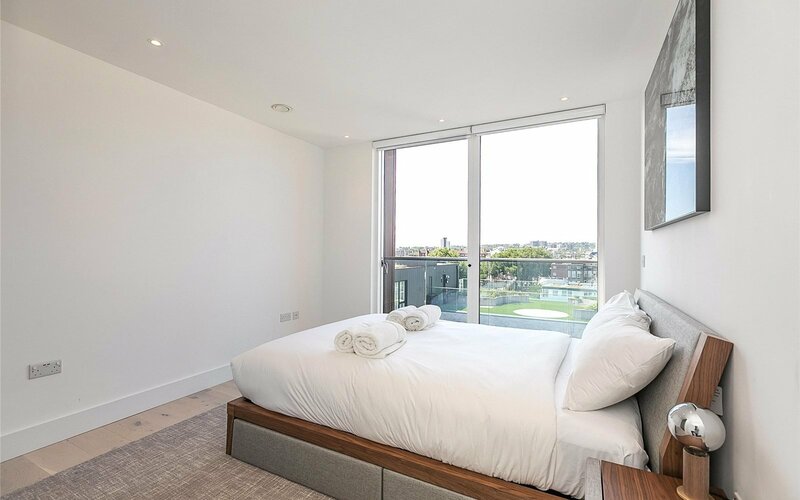 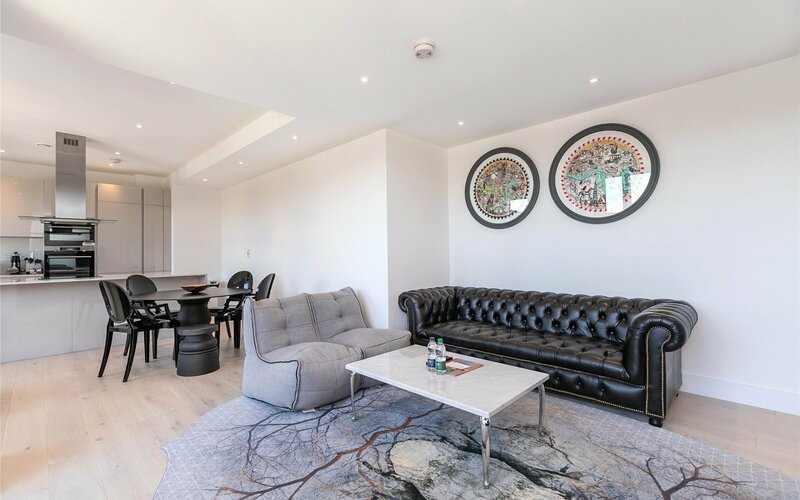 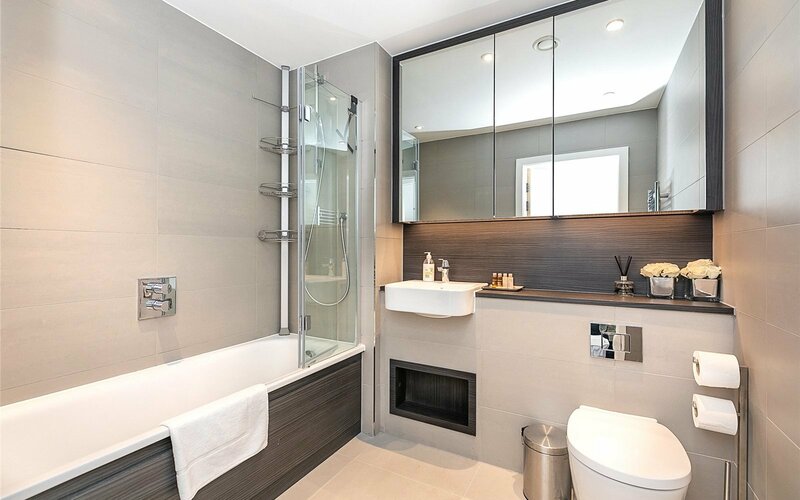 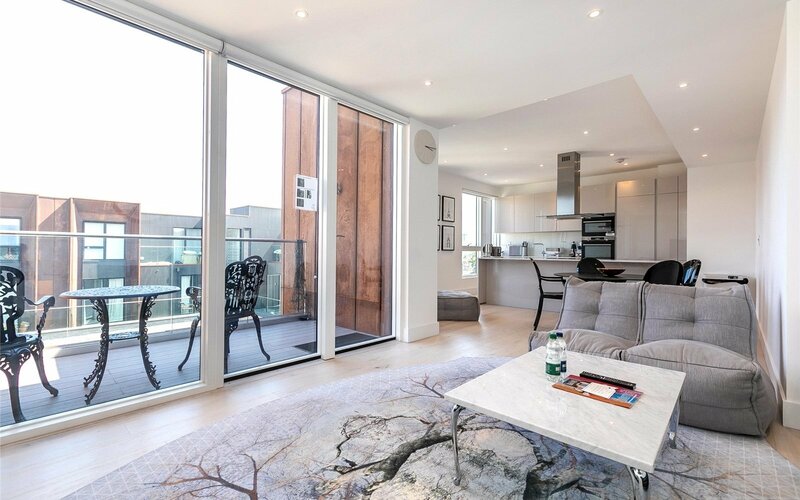 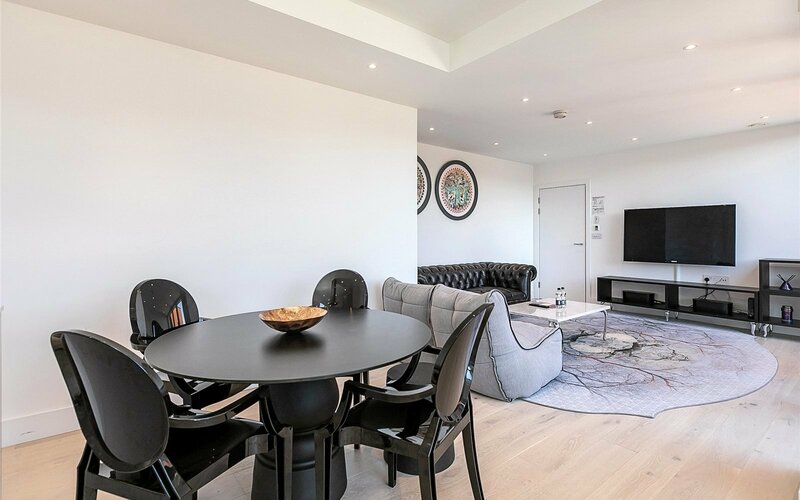 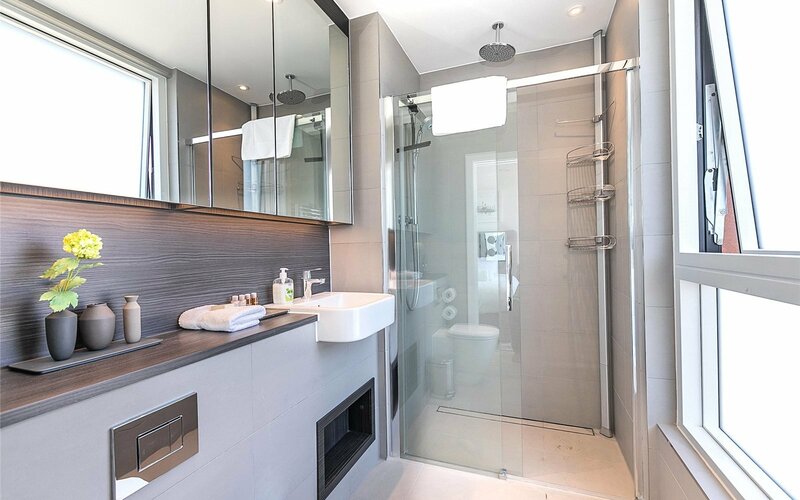 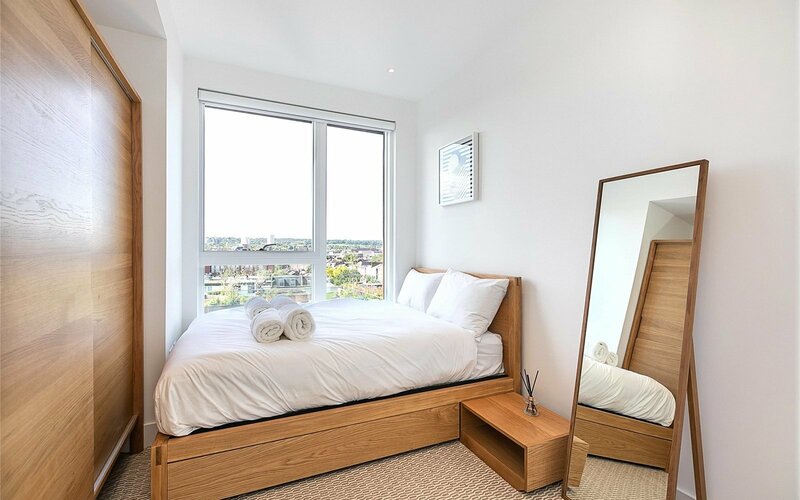 A beautifully finished three double bedroom penthouse apartment located on the 6th floor in the Camden Courtyards and finished to a truly impeccable spec throughout and comes fully furnished with designer furniture. 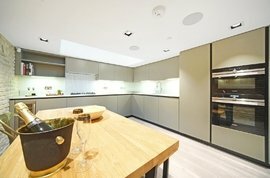 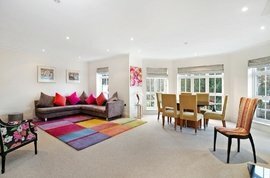 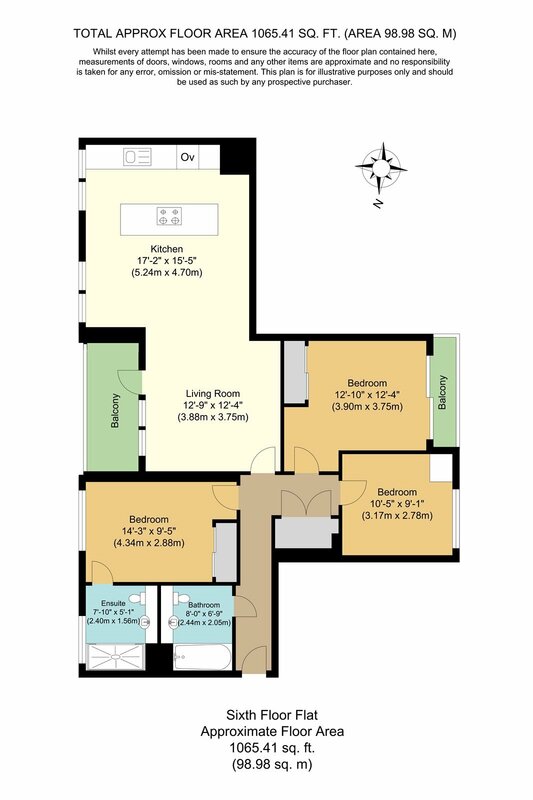 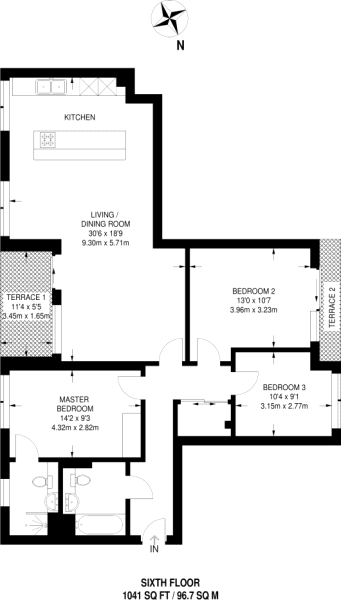 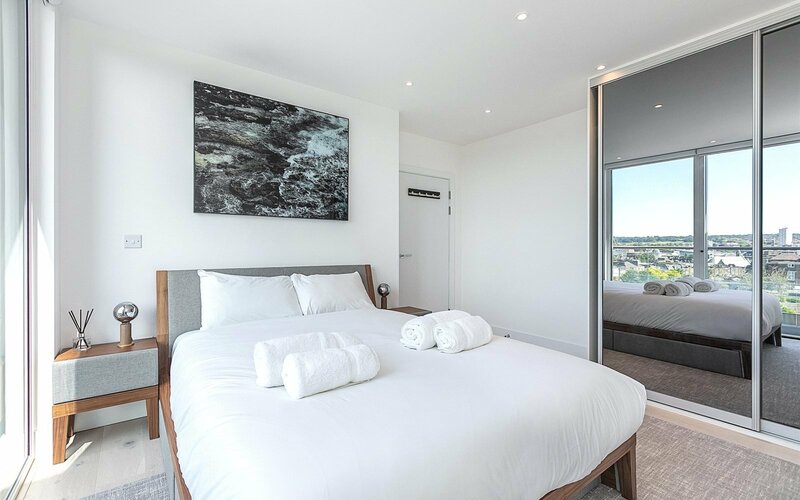 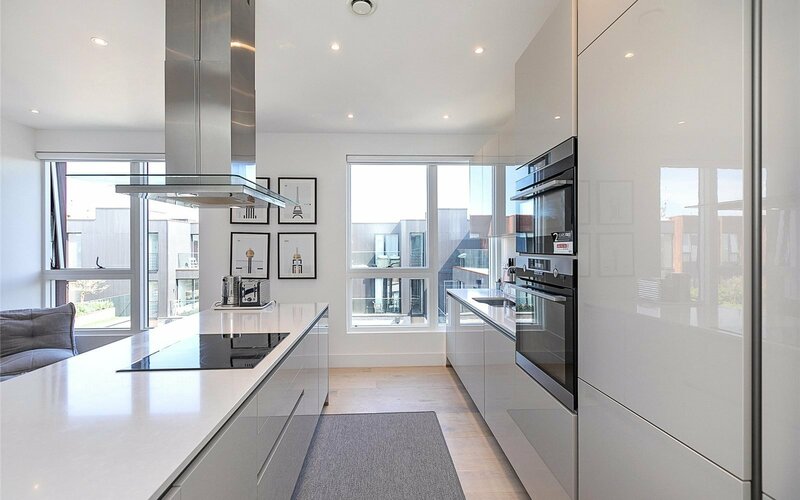 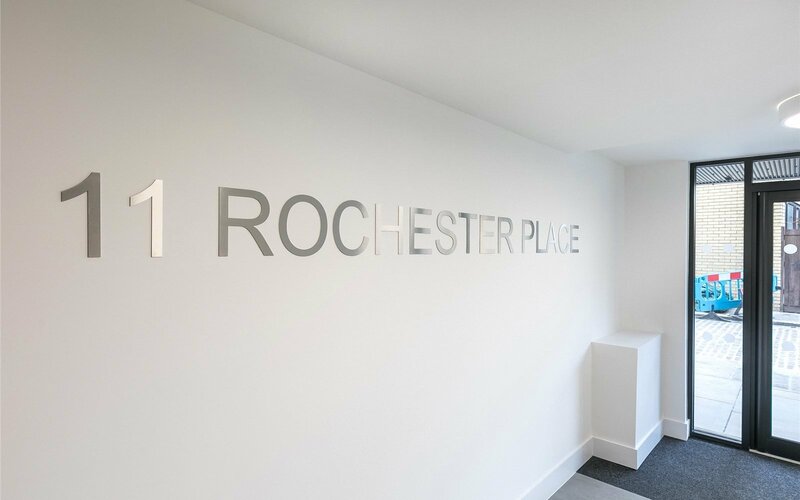 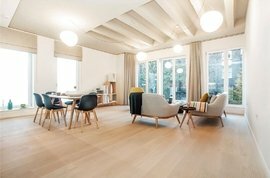 This stunning apartment benefits from three large double bedrooms, one en-suite, large contemporary family bathroom, bright and airy reception and dinning area, open plan state of the art kitchen and island, two private balconies and fully furnished throughout to a contemporary and elegant spec. 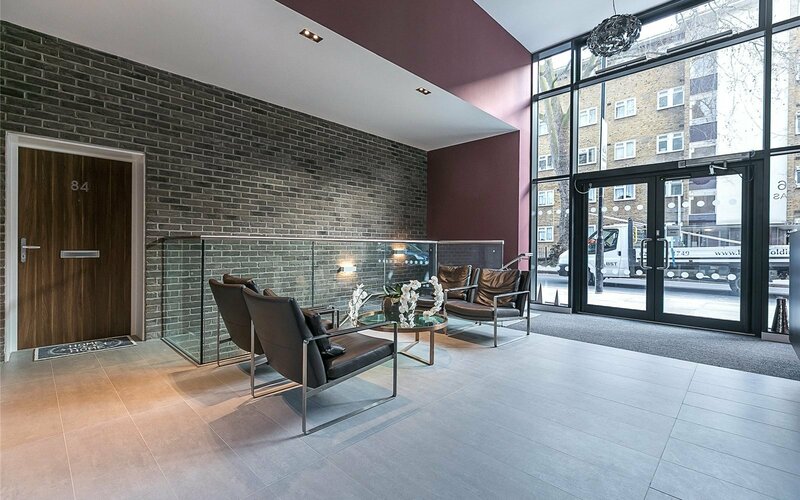 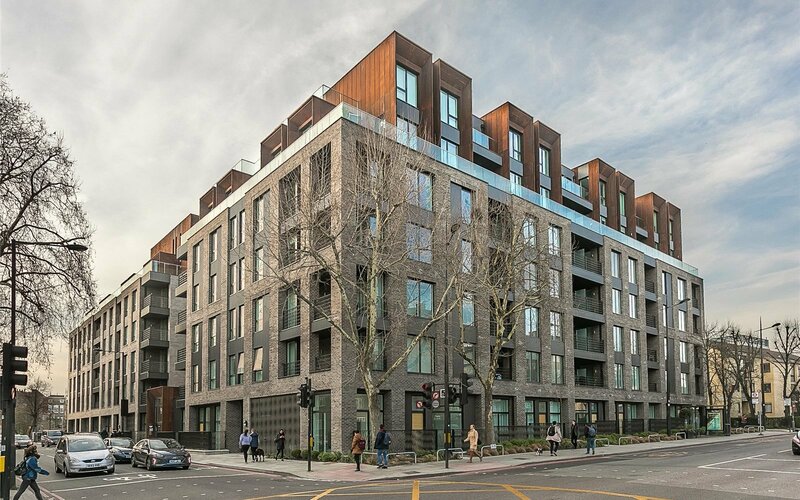 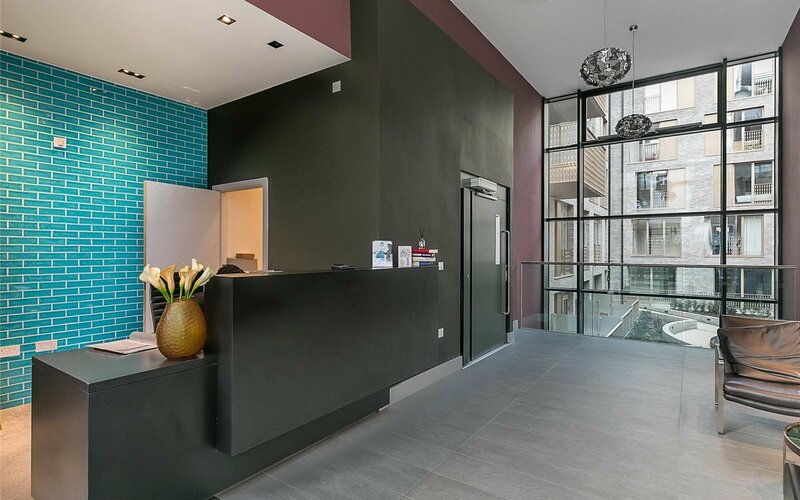 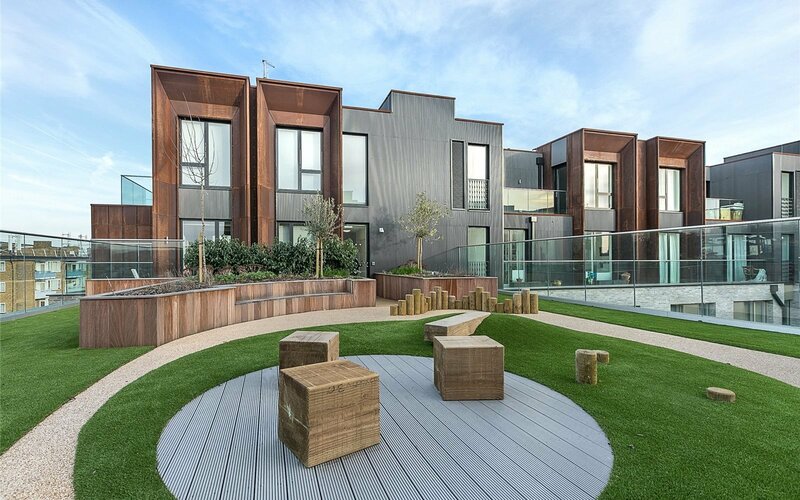 Camden Courtyards benefits from onsite concierge, communal gardens and is located a stone’s throw from Camden Road station.